It gives me great pleasure to welcome you to IEEE INFOCOM 2015, the 34th edition of the premier IEEE annual conference on Computer Communications and Networks. This year, INFOCOM will be held in Hong Kong, where advanced technology infrastructure and collection of creative talents are gathered, making it an excellent position to develop advanced technology in computer communications and networks. IEEE INFOCOM has been the largest and most impactful conference on all aspects of computer networking. Papers published in this impactful conference represent the hard work of many outstanding researchers from around the world. I am very delighted to report that INFOCOM 2015 remains at the forefront of computer networks. This year, the main conference embodies a set of 316 papers, selected through careful and rigorous peer review by 408 TPC members as best of the best submissions, and organized around 8 tracks and 79 sessions. It is our honour to have invited one of the most prominent scholars as our keynote speaker. 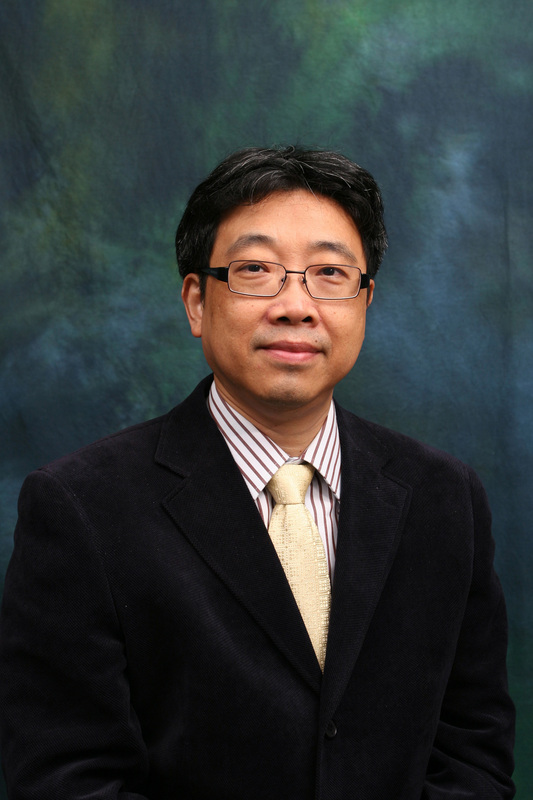 Professor Wei Zhao, Rector of the University of Macau, will deliver a keynote speech on “WInternet: From Net of Things to Internet of Thing”. His dedication is highly appreciated. None of this would have happened without the earnest efforts of the organizers behind the scenes. We had an excellent team that has worked very hard to organize INFOCOM 2015. First, I’d like to thank TPC Co-Chairs: Sonia Fahmy, Baochun Li and John Lui and their team of Vice Chairs and Program Committee members who have done an outstanding job in carrying out the paper review tasks. In particular, I’d like to express my appreciation to Baochun who spent great effort to develop the double-bind review system. I am very grateful to other Chairs of the Organizing Committee including, Technical Program Vice Chair for Information Systems (EDAS): Shiwen Mao; Panel Co-Chairs: Ming Song and Tilman Wolf; Publicity Co-Chairs: Zhi Sun, Giuseppe Anastasi, Wonjun Lee and Tomohiko Taniguchi; Workshop Co-Chairs: Yingying Chen, Dan Wang and My Thai; Demo/Posters Co-Chairs: Kaushik Chowdhury and Chuan Wu; Student Travel Grants Co-Chairs: Ming Li and Danda Rawat; Student Activities Co-Chairs: Jianliang Xu and Kaishun Wu; Local Arrangement Co-Chairs: Wei Lou and Jianwei Huang; TPC Meeting Arrangements Chair: Jie Wu; Finance Co-Chairs: Qixin Wang, Harvey Freeman and Bruce Worthman; Publication Co-Chairs: Kai Zeng and Bin Xiao; Sponsorship Co-Chairs: Henry Chan and Jianping Wang; and Web Chair: Xuefeng Liu. Last but not least, we thank our patrons and sponsors for their warm support. Deborah Kingston of IEEE Communications Society could not be an exception as she continuously provides full support to the conference year after year. We must thank Harvey Freeman for his tireless effort and constant support of INFOCOM and Tom Hou for his guidance and direction. Finally, we thank you all conference participants for making INFOCOM a success, and hope that you have an enjoyable and fruitful stay in Hong Kong, one of the world’s most dynamic and smart cities.